Darts has come a long way since it gained popularity in the rural pubs of the 1930s. The sport has grown in popularity over time, with an increased interest from the younger generation in recent years. 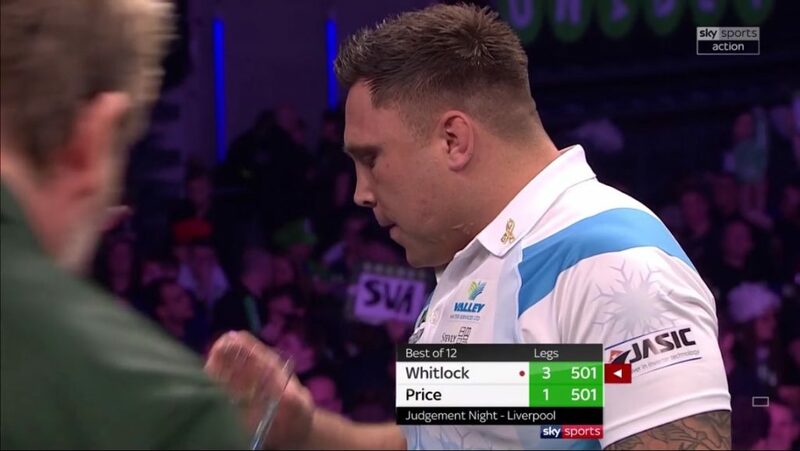 There are a wide variety of professional and semi-professional darts teams up and down the country, with millions of viewers tuning in to watch the World Darts Championships each year. Here at Sports 360, we’re proud to work alongside the Professional Darts Corporation on a variety of projects, and have brokered some great deals over the years. It’s our dedication to our clients, and our expert knowledge of the industry that’s enabled Sports 360 to come this far. 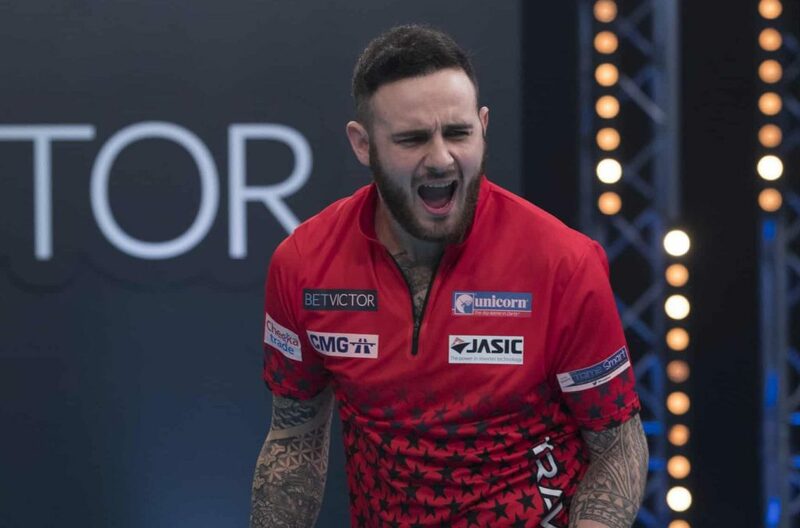 We work alongside MODUS Darts, the biggest agency in the game, and have become a well-known brand ourselves in this and other areas of sports advertising. We strive to match each one of our clients with the right darts player, using expertise that’s been gained from years of experience. That’s why many darts clubs choose to get in touch with us when they’re looking for a new shirt sponsor. As Sports enthusiasts, we’re excited to see what the future holds for darts and look forward to remaining a big name within the sport.